How do you role-model a democratic workplace? This was the question on Austen Cordasco’s mind as he set out to integrate new technology to improve decision-making within Co-operative Assistance Network Limited (CAN). What if the purpose of companies was “to create benefit for the world and try to make it a better place”? Or if they had “employee happiness” as a key performance indicator? While it may seem far-fetched at first, we at Loomio have the privilege of serving one such company that is leading the way and showing how businesses can make a meaningful and sustainable contribution to our communities. mondora is a software services company and a benefit corporation. They care about how their software products are being crafted and used, considering how both people and planet are impacted. For example, they track the paper (and trees) that are saved in the use of their application that allows banks to easily keep digital records. We’ve been asked for it many times, and now we’ve happy to announce that Score Poll is available in Loomio. Score Polling is a simple but expressive voting process which captures the level of preference voters have for each option in the poll. In practice this means voters choose a “score” from 0 to 9 for each option in the poll. The wikipedia page on Score voting details the properties of this voting system quite well, if you’re interested. 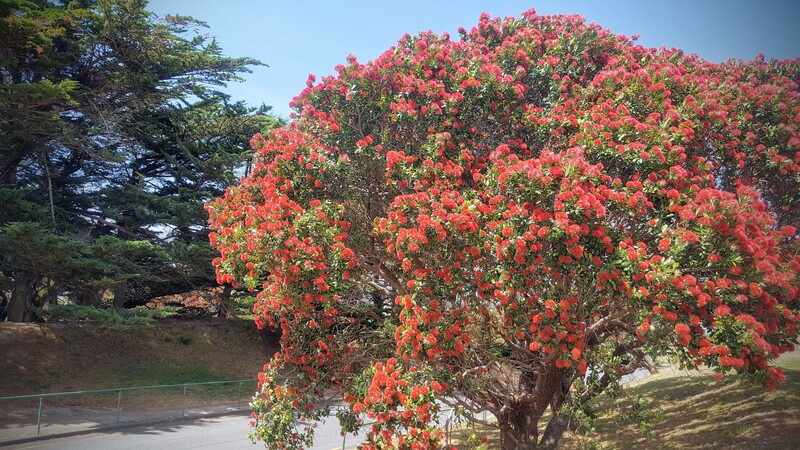 Warmest greetings from Loomio HQ in Wellington, Aotearoa New Zealand! 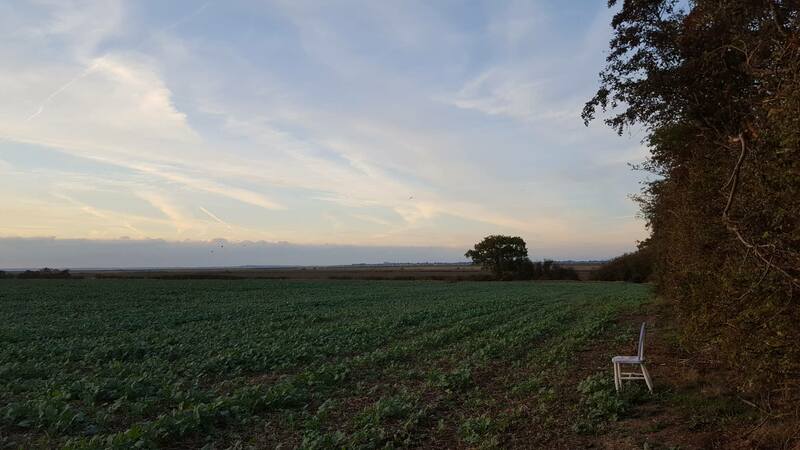 It’s been a long time since our last blog posts, so it might not seem like it from the outside, but we’ve been super busy. Over the next few weeks we’ll be sharing a series of updates about Loomio’s upcoming developments. In preparation for this, we encourage you to Subscribe to our newsletter so you’ll be notified when we publish the news. 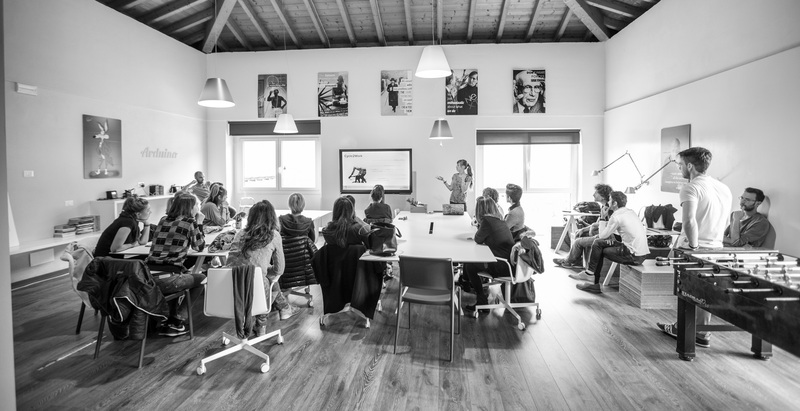 This year Rich & Nati have been delivering collaboration workshops around Europe as The Hum, and in the downtime, Rich has been talking with people about the topics he cares about. I’m pleased to share some of that talking with you in the form of these interviews. 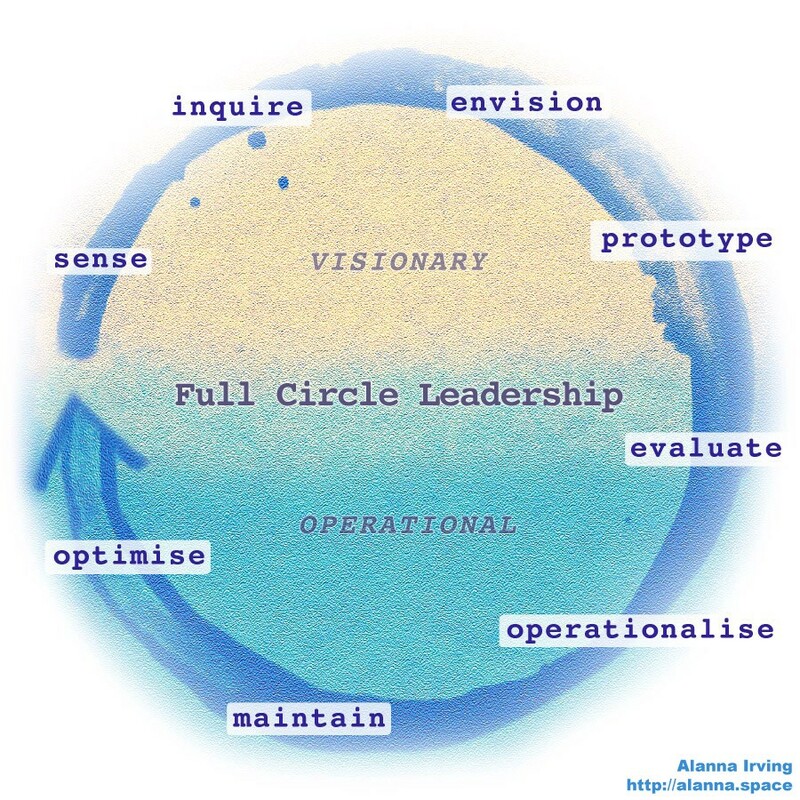 Alanna Irving is running an online workshop on Full Circle Leadership on the 15th November. You can register for the workshop here. The Full Circle model works on two levels: a way understand and visualise diverse kinds of leadership, and a way to map the steps of innovation and execution of projects. Over the last few years, the New Zealand Government has been committed to seeking new ways to guarantee everyone in New Zealand a safe environment to live. The country has one of the highest reported rates of family violence and sexual violence in the developed world, so action is needed. People working in the sector need a national framework and clear guidelines for safely and consistently tackling these problems. A combined cross-government and sector team championed the development of a Workforce Capability Framework for addressing Family Violence, Sexual Violence and Violence within Whānau. The space programmes remind us of the 1960’s early TV news reporting about the first space missions. The modern space programme can be something different: a digitally organised international group, like Space Cooperative. They are a California-based group of talents, who share an expertise and interest in space. Yalda Mousavinia is one of the co-founders behind Space Cooperative. She describes the work of the group as an initiator, getting the right people and knowledge together. Hi folks, it’s Rich here, one of the Loomio co-founders. You haven’t heard from me for a while so I want to give you an update on what’s been happening this year. There’s been some incredible progress on the software, and I have a few stories to share after 9 months on the road too. 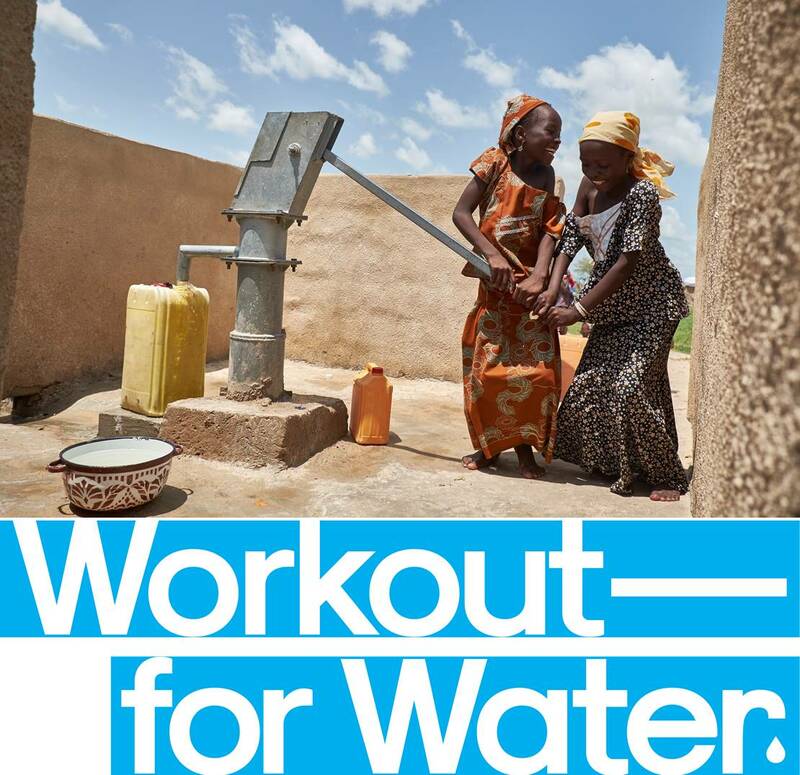 People in 75 countries joined a fundraising fitness class for supporting children’s access to water in East Africa. The event was a result of Unicef NZ and Les Mills putting their strengths together in a global campaign supported by Loomio. In mid 2017 MovetheWorld.live established a partnership between UNICEF NZ and global fitness company Les Mills International, sharing a goal of creating a world where every child survives and thrives.